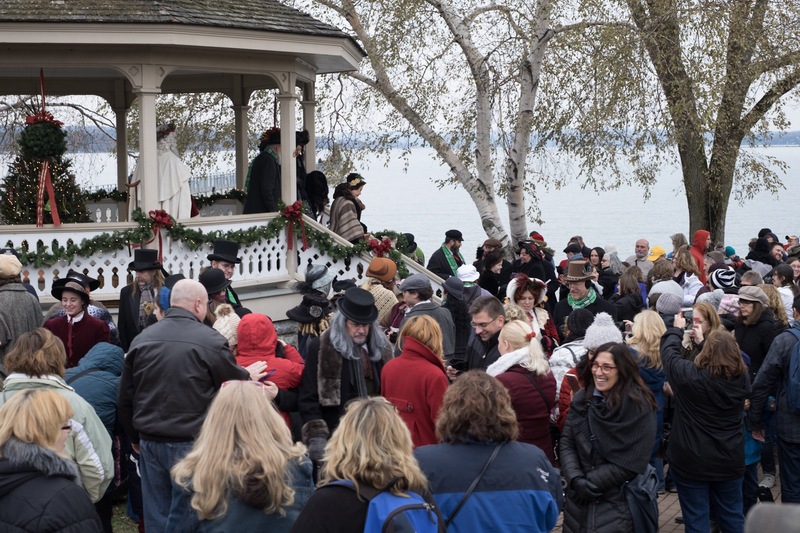 For the past 23 years the beautiful town of Skaneateles has celebrated the Christmas season with Charles Dickens and a cast of characters from A Dickens Christmas. 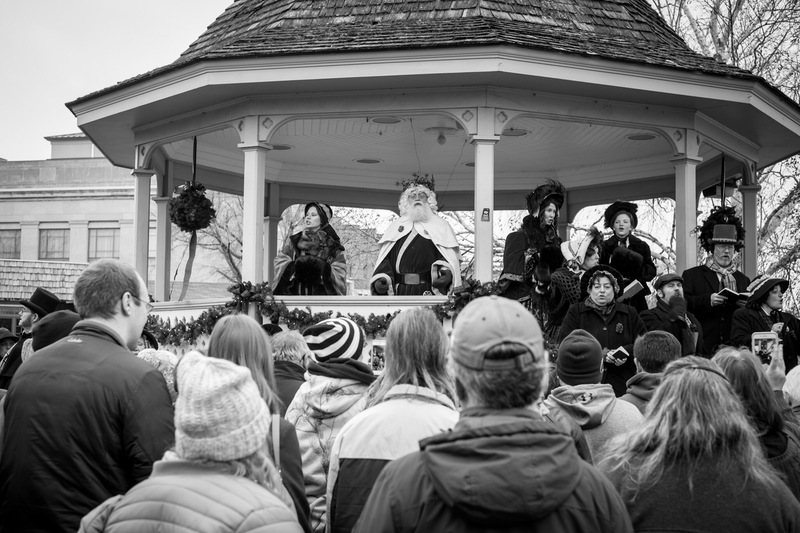 Every weekend between Thanksgiving and Christmas, the cast of 50 walk the streets of downtown Skaneateles mingling with the visitors and singing Christmas carols next to the lake. 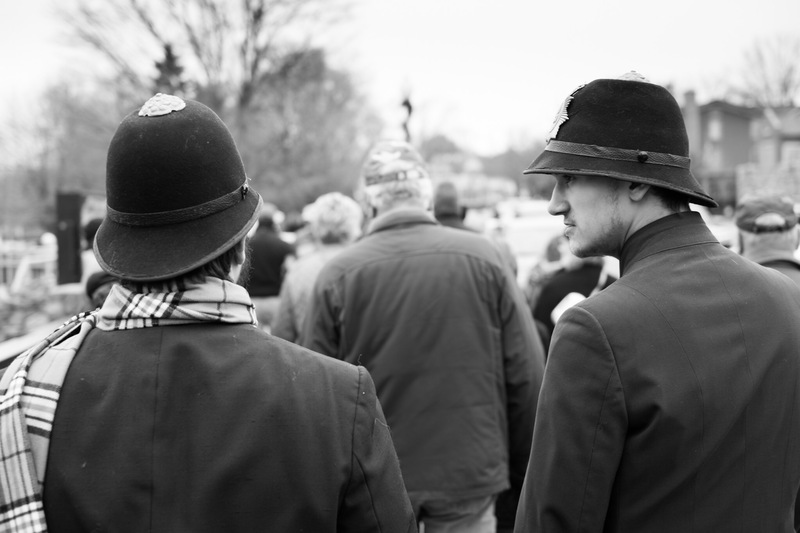 We arrived around 2 o’Clock Saturday afternoon, the streets were buzzing with people walking around the town. Horse drawn wagon rides were available for people to take in the beauty of downtown Skaneateles. As a visitor we could go into all of the shops, and business that take part in this tradition. We walked around the town watching people talking to cast members, and stopping for pictures through out the day. Around 2:30 or so the entire cast gathered at the gazebo down near the water for some community fun. They led us all in Christmas carols. 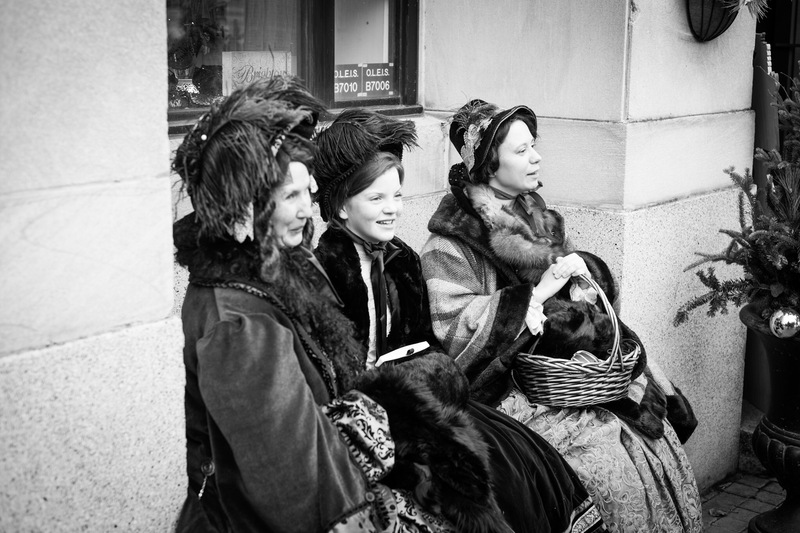 The main characters from A Dickens Christmas spoke to the large crowd of onlookers. During the song (twelve days of Christmas) the crowd was split into twelve different sections. Each section sang their part of the song when their day came up. It was great fun being part of this classic Christmas song. Everybody got into their part which made it hilarious to watch. There is so much going on in the small Upstate NY town. From Getting your picture taken with Father Christmas, to drinking some free eggnog and listening to guitar players in some of the stores on Main Street. The only thing that could have made this better was a light snow falling from the heavens above. We really enjoyed our visit to the Dickens Christmas. We are planning on getting our kids together and making another trip to Skaneateles before Christmas 🎄, and maybe it will be snowing. 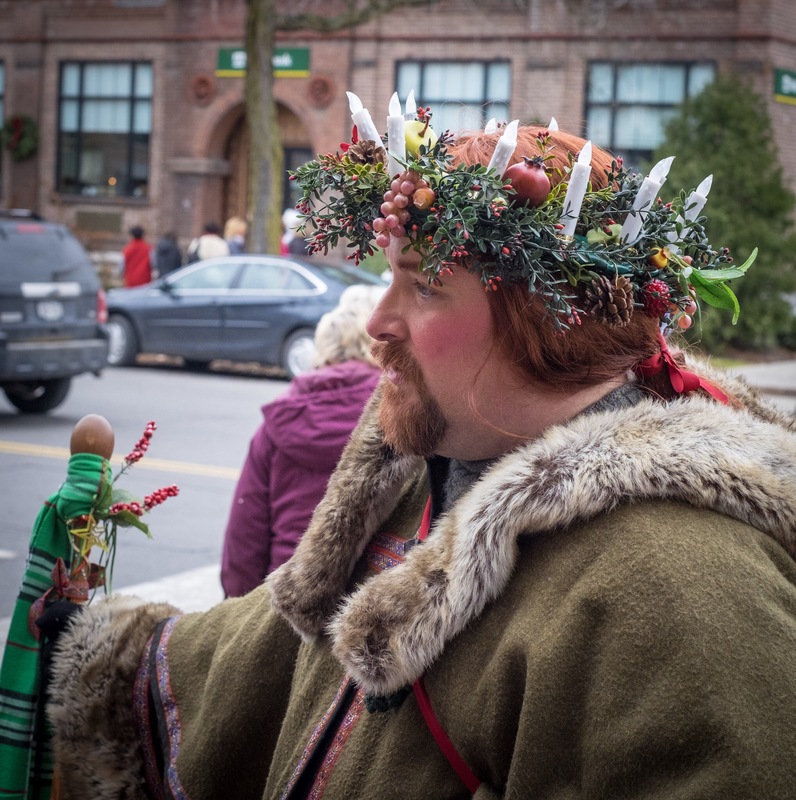 So if you are looking for something to do on the weekend, take a ride to Skaneateles, NY for some good ole Christmas cheer.